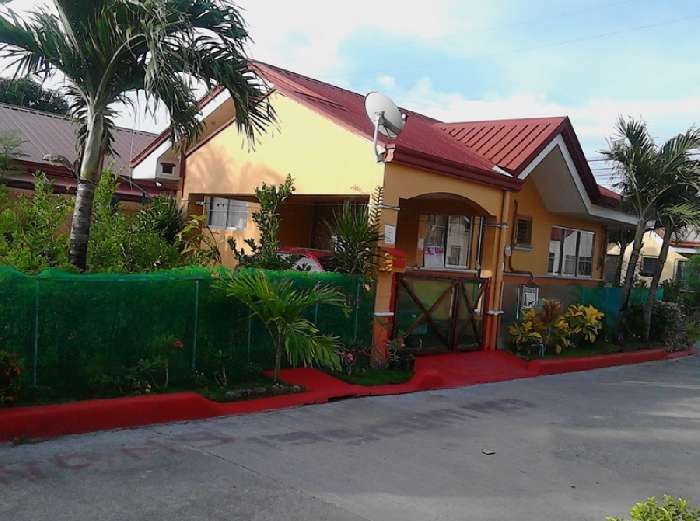 Eastland Estate is an exclusive village development located in Yati, Liloan, Cebu, in the beautiful Philippines. It was built with privacy and peaceful surroundings in mind and the development has a grand main entrance with total security. It comprises luxury residential homes where comfort and convenience are assured and there are fabulous facilities including a lagoon swimming pool set in tropical gardens with water slides and a playground. It is also close to shops, businesses, health clinics and churches. 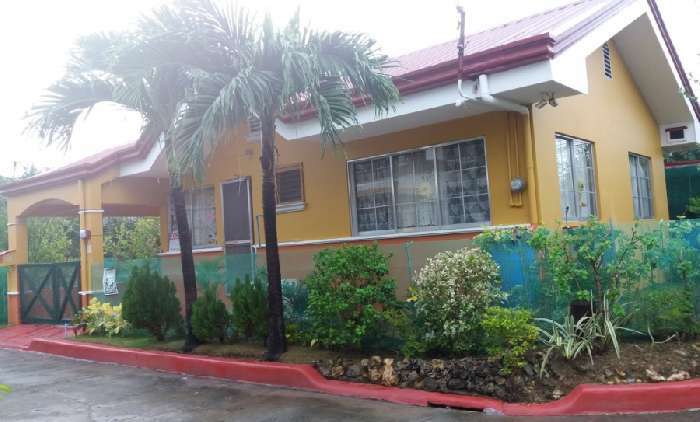 This is a beautiful detached bungalow for sale in The Philippines, set in its own private grounds totalling 199 sq m. It is a well-maintained property with many extras and the price is negotiable. It comprises a lounge with dining area, a fully fitted kitchen, 3 bedrooms, one with en-suite bathroom and a further family bathroom. The third bedroom is small and is currently used as an office. The bungalow has air conditioning, ceiling fans, WiFi connection, 2 phones and Dream TV wired. The property is in good condition and comes partially furnished. It looks out over the garden and the street. The gardens are beautifully kept and feature trees, shrubs and flowers including orchids. There is off road parking and power is connected to the garden shed and the carport. The bungalow also has a burglar and fire alarm, outside water collection and CCTV with 4 cameras. A fabulous development reflecting fine taste and modern living, a wonderful place to buy a holiday home or permanent residence in the Philippines. Furnished details : The furniture includes curtain rails, blinds in the kitchen, air conditioning in the lounge and main bedroom, ceiling fans in the lounge and second bedroom, bunk beds and the kitchen is fitted with washing machine, gas cooker, fridge freezer and hot and cold water dispenser. There is also power to the garden shed and the carport.